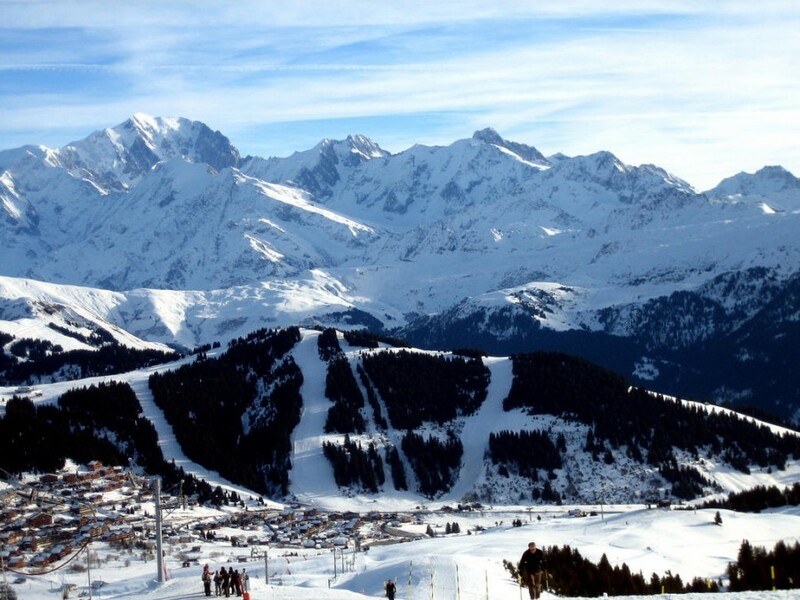 Face to face with Mont-Blanc Les Saisies boasts the roof of Europe in the backdrop. 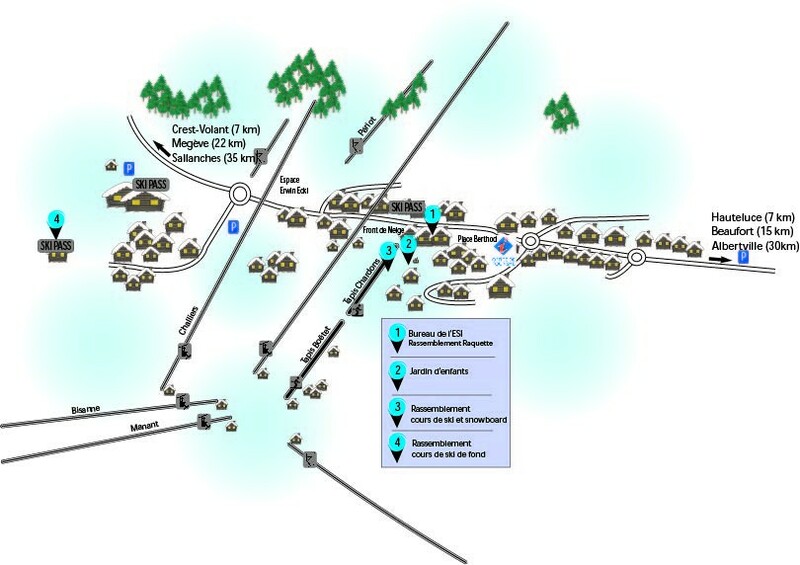 Les Saisies has 30 lifts and more 70 kms of piste and 80 kms of cross country skiing. Les Saisies village hosted Cross Country skiing final of the Albertville Olympic Games in 1992. - Paris, Lyon, Albertville, Les Saisies : take the highway A6, and take the highway A43 from Lyon to Chambéry. At Chambéry, follow Albertville by the highway A43. At Albertville take exit “Albertville centre, Beaufortain, Val d'Arly”. And take D925 to Les Saisies. Between Villard sur Doron and Beaufort take the D218 on your left to Les Saisies. - Paris, Mâcon, Bellegarde, Les Saisies : take the highway A6, and take the highway A40 from Mâcon or Bourg-en-Bresse to Sallanches. At Sallanches follow the N12 to Megève. Between Praz sur Arly and Flumet take the D218 on your left to Les Saisies. in France take the highway A1, and take the highway A26 for finally take the highway A4. Follow the higway A26, and l'A5 and l'A31. Close to Dijon take the highway A39. Near Dole continue on the highway A40 to Sallanches. Between Praz sur Arly and Flumet take the D218 on your left to Les Saisies. A bus from station SNCF of Albertville to Les Saisies (journey : about 1h30). 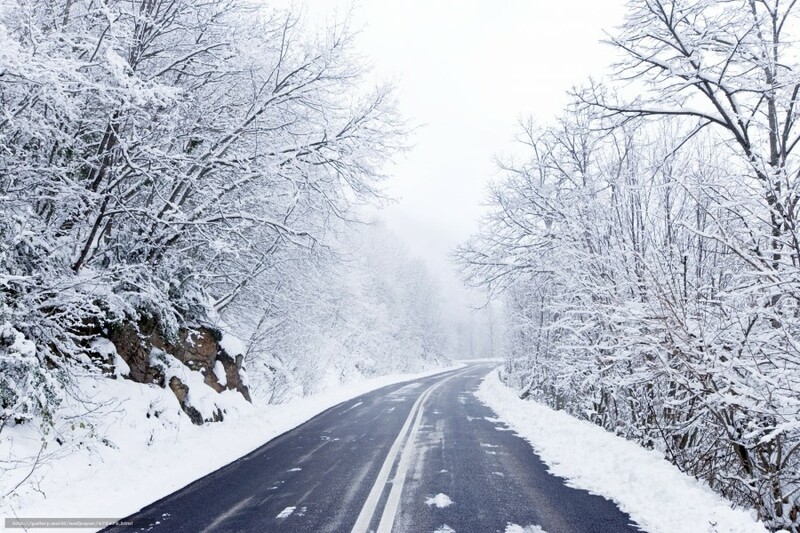 Be carreful : no bus from the station SNCF of Sallanches to Les Saisies, you need to call a taxi or rent a car. Les Saisies a wellknown snow coverage in the Savoy! 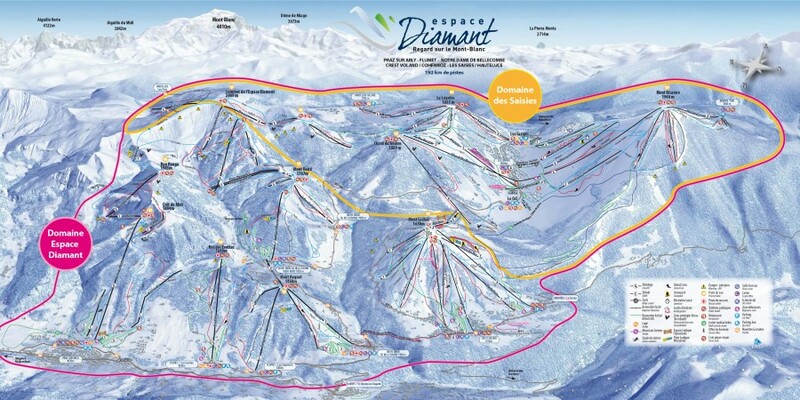 The resort benefits from a real microclimate, with her position on and near the Mont Blanc (4.807m), open valley on the west favoring rainfall intensity, ans alpine relief for a faster ski than on a rocky soil mountain where snow is blown by the wind.